This program is for Black Belts only! 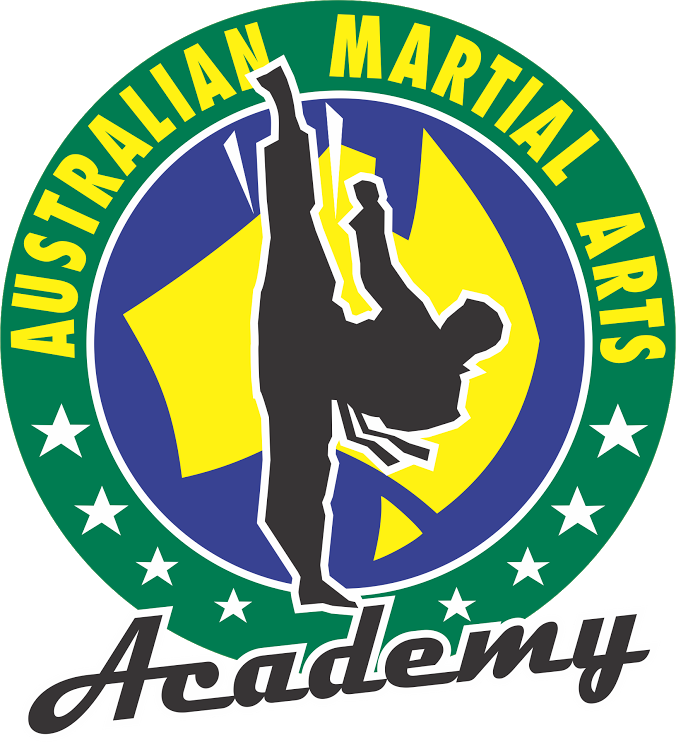 At the Australian Martial Arts Academy we teach our students about a black belt way of life and encourage all of our black belts to continue their journey of excellence. One of the best things about AMA is the depth of curriculum, leading to students being consistently challenged at all times over their journey here. Black belt students have the ability to train in classes targeted specifically for their needs and ensuring that they are consistently progressing and having fun with other black belt students of only a high ability, quality and only with those with an outstanding attitude in order to challenge each other to be their best. 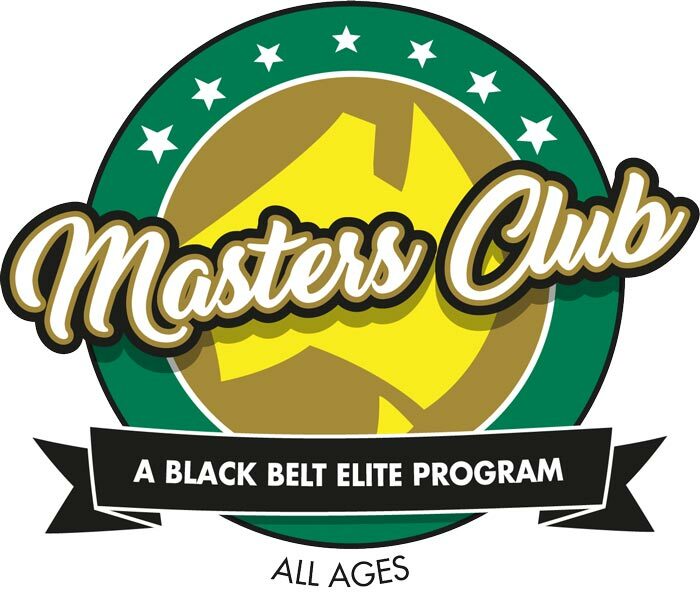 Masters Club students excel at weapons, Xtreme Martial Arts, advanced kicks and patterns, pressure points, ground defence as well as knife defence techniques. 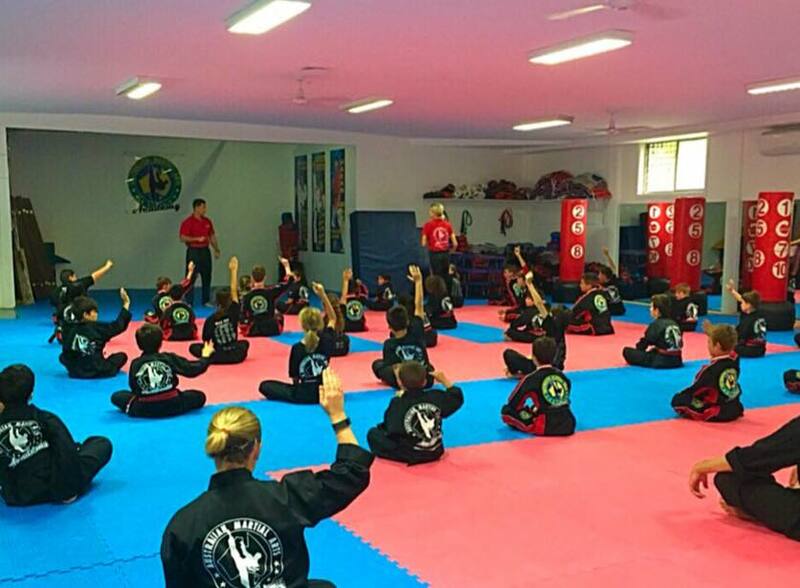 The beyond black belt curriculum sees these students reach to a black belt university level. 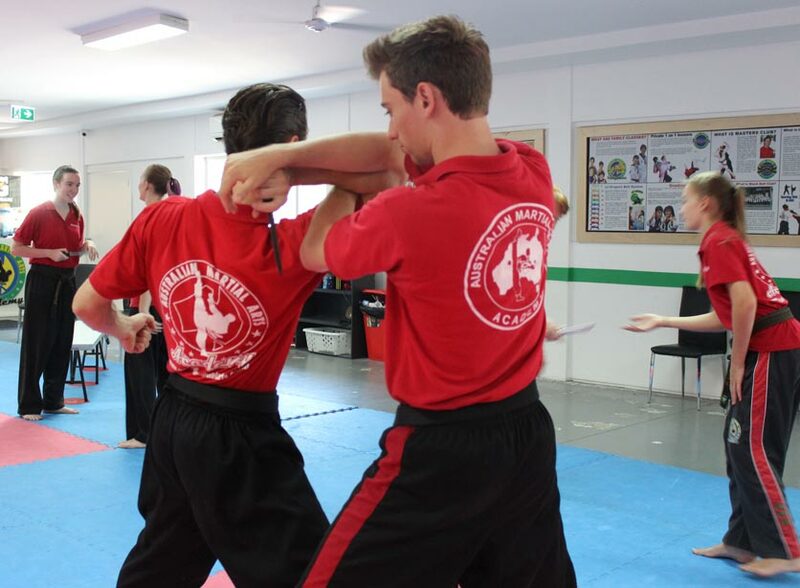 This program is developed by some of the highest ranked and awarded martial artists around the world.